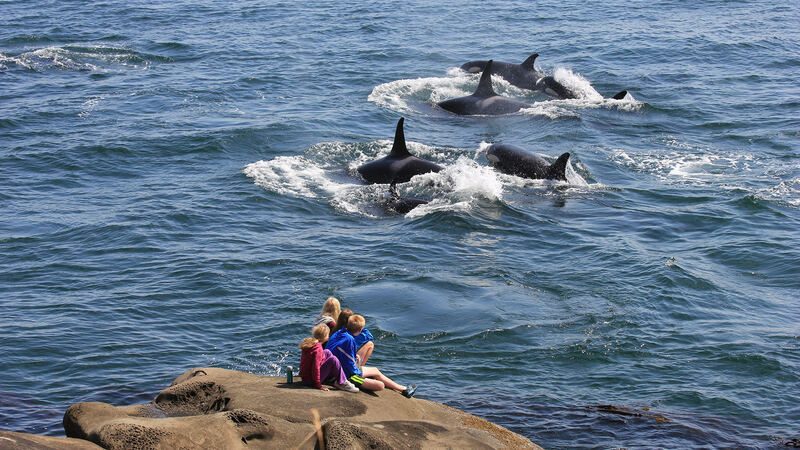 These five idyllic islands (think white-shell beaches, artist studios and organic farms) on the sheltered eastern side of Vancouver Island are just a short ferry ride away. Hiking, biking, kayaking and gazing at breathtaking scenery top most Gulf Island to-do lists. Just getting here, on a scenic BC Ferry sailing from Swartz Bay, is a scenic journey. 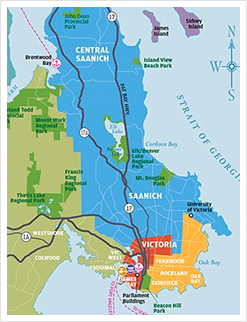 Discover the hills, beaches and isolated inlets of Gulf Islands National Park Reserve, a multi-island park protecting unique eco-systems. 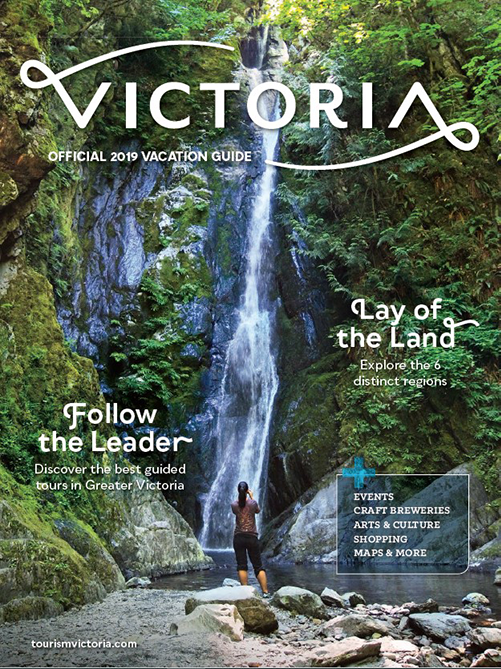 Explore the 1872 homestead and seaside trails of Ruckle Provincial Park on Salt Spring Island or drive to the top of Mount Maxwell for sweeping views of the Gulf Islands. 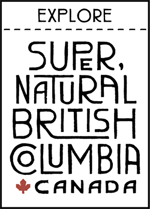 The Gulf Islands support a large, varied and thriving agricultural sector. The diversity of landscape and Mediterranean-like micro-climate allows a diverse range of farming to flourish. Country inns, chef-owned restaurants and waterfront pubs serve and celebrate local fare. Savour some famous Salt Spring Island lamb or artisan-made goat cheese, enjoy a locally brewed West Coast IPA or sip Chardonnay at a sea-view vineyard. Everything sold at the Salt Spring Island Saturday Market is made, baked or grown on the island. With about 150 vendors selling everything from jewellery, pottery and fabrics to bread, cheese and herbs, it's one of the biggest and best-known markets in the province. Many artists have settled in the islands, drawn by the calm beauty and exquisite, natural light. The creative atmosphere also attracts visitors who find that island hopping is a great way to soak it all in. More than 40 artists and artisans live on Salt Spring Island alone, and galleries, craft shops and artisans' studios abound on each island. Grab a studio tour map, visit the studios and browse the galleries.